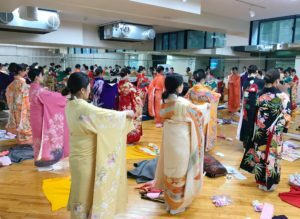 On February 3, I attended the Nadeshiko Program day4. 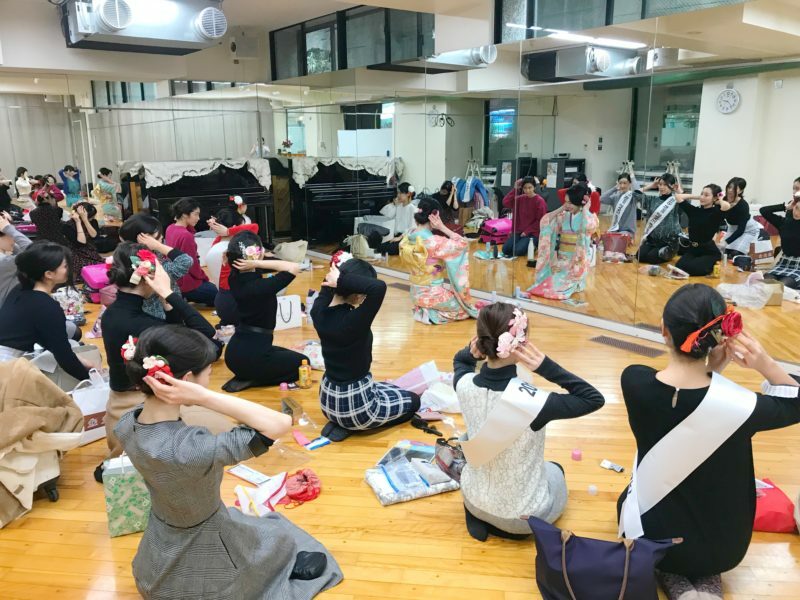 On the day, we had a furisode-dressing lesson by Ms. Masami Maei, and I carried out a Japanese-style hair set lesson. 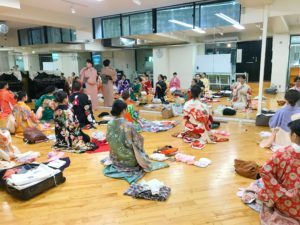 Furisode is a formal style of kimono for young unmarried women, and it’s actually designed for them to get dressed up in by someone. 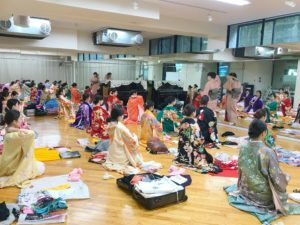 So, putting on furisode by ourselves is technically difficult. What’s more, when we wear furisode as Miss SAKEs, we have to get dressed quickly as well as beautifully. 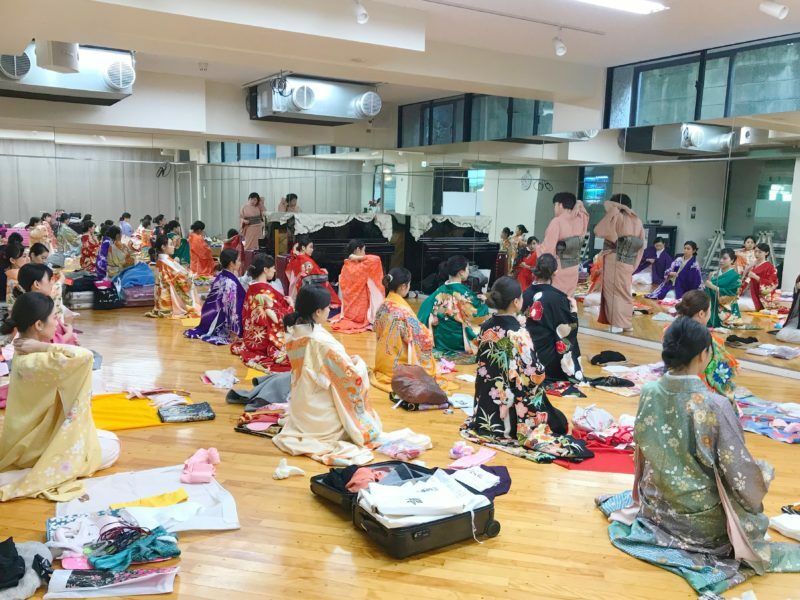 So, among the various kinds of Nadeshiko Program lessons, furisode dressing is one of the most important ones. 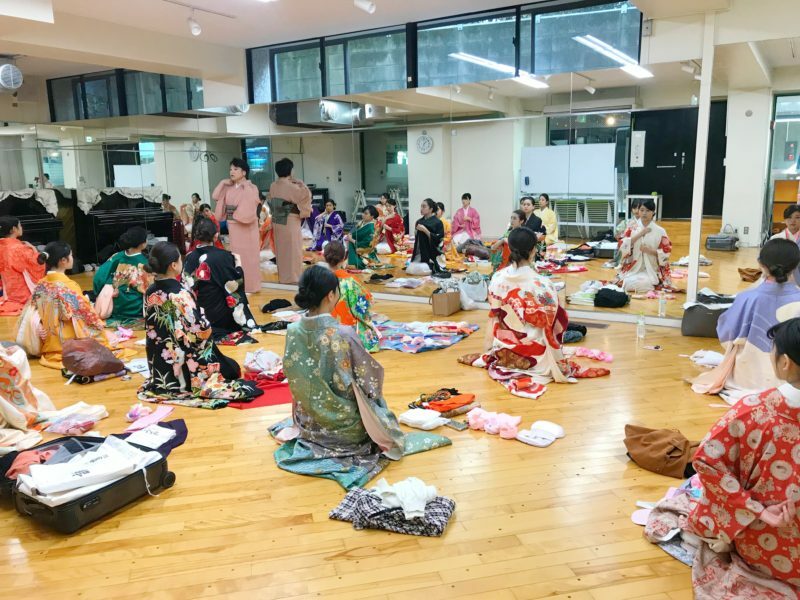 As the first and second lessons of furisode dressing were carried out the day before, the finalists did all the process of dressing kimono by themselves on the day. 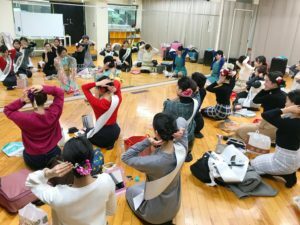 Although the schedule was too tight to master all the process of furisode dressing, I was impressed how hard the finalists try to master it. 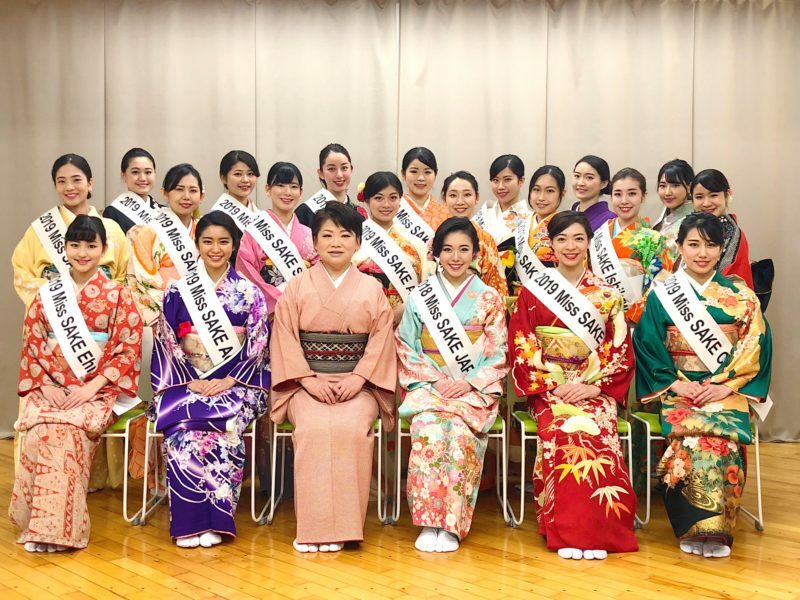 I hope and believe they will be able to put on furisode without any trouble, after a lot of practices with a sense of beauty. 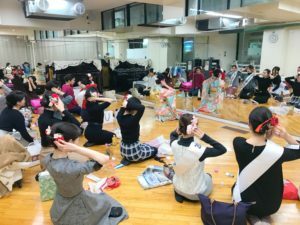 Following the furisode-dressing lesson, I taught them Japanese-style hairdos by ourselves. 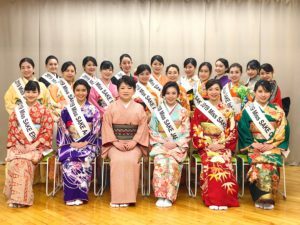 Japanese hairdos when wearing kimono need an impression of refinement and elegance. 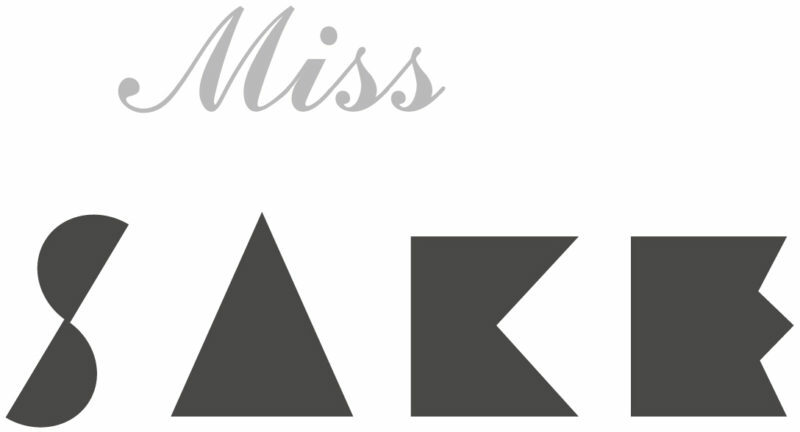 Also, the “best style” differs from person to person and depending on occasions. 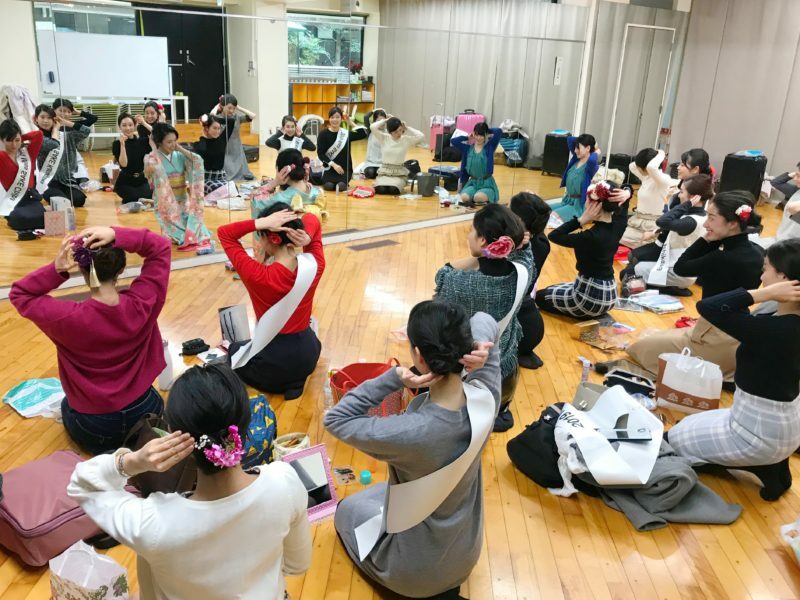 So, I taught them that the best way to master the hairdos is everyday’s practice, just the same as kimono dressing. By the lessons of the day, I believe the finalists learned a lot for their future activities. And I hope and believe they will be able to master the skills by everyday’s practice. 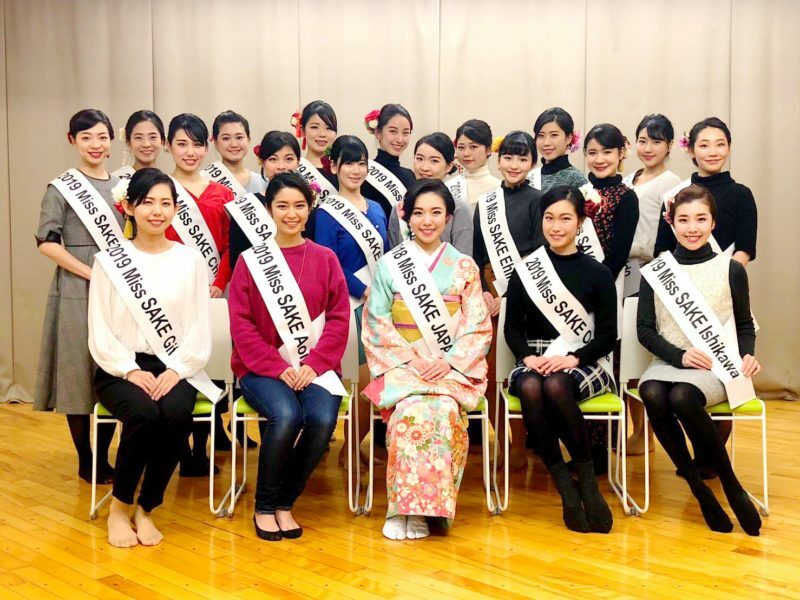 Once again, we extend our appreciation to Ms. Masami Maei for the valuable lessons.